Welcome to the Comfort Inn Corner Brook, Newfoundland! As the central hub for Newfoundland, Corner Brook is where so many things for work and play are happening. When you're visiting this part of the world you want to be centrally located. The Comfort Inn® Corner Brook is at the hub of so much. Corner Brook Plaza mall, Blomidon Golf and Country Club, Corner brook Civic Center and Margaret Bowater Park are all in our scope and Marble Mountainski hill is just minutes from our door. Outdoor enthusiasts love the Corner Brook Stream Trail which winds past the Glynmill Inn Pond and the 1920s Tudor-style town landmark after which the pond is named. Keep striding to see Margaret Bowater Park, the Sir Richard Squires Building and City Hall. Local history buffs love Corner Brook Museum & Archives, which provides information on the history of the area. Sir Wilfred Grenfell College is also located in the area. Our hotel is smartly located two minutes from city center, showcasing beautiful view of the Bay of Islands. Enjoy a fine meal at Jungle Jim's Eatery, our on-site restaurant. Copy and faxing services are available and guests love the access to the Internet on our business center computers, available even without their own. 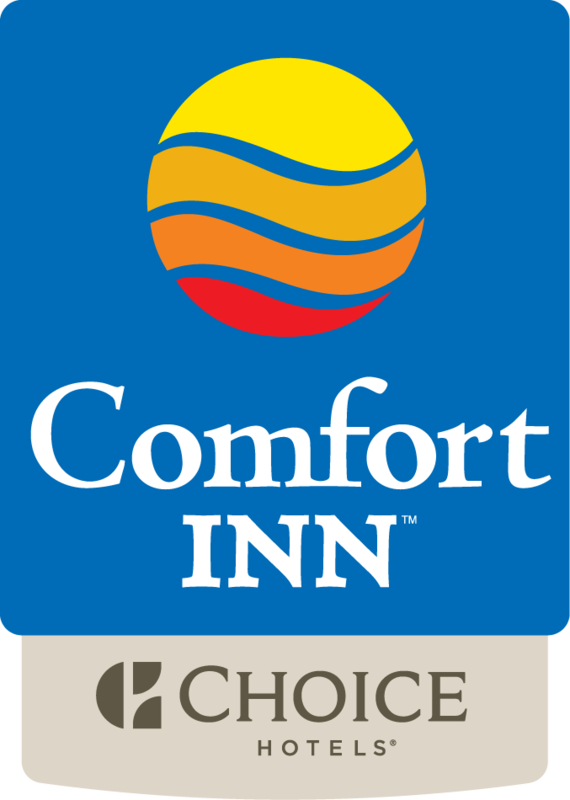 Guest rooms at The Comfort Inn® Corner Brook come with 32-inch televisions, irons, ironing boards, hair dryers and coffee makers and all rooms have fridges. We're also 100% smoke free. When you're out this way and you don't know where to stay, The Comfort Inn® Corner Brook has got you covered. Any of our guest services reps can help you enjoyably find your way around!